Some slow starts aren't worth your patience. 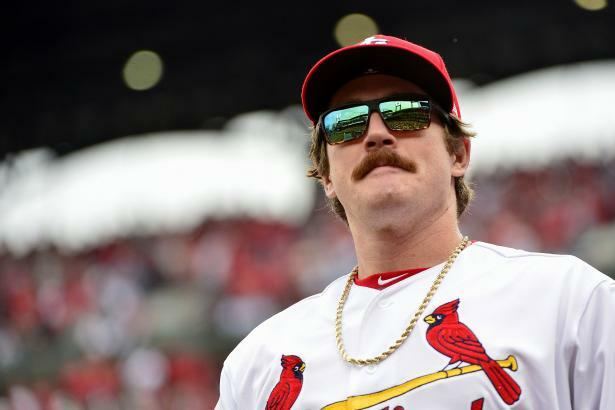 Here's why you should keep short leashes on guys like Miles Mikolas and Yu Darvish. The early strong skills of James Paxton and others suggest it's way too early to hit the panic button on them. Few starting pitchers have been more dominant in the early-going than post-hype breakout target Matthew Boyd. Martin Perez has a lot to prove before he can be considered roster-worthy in most leagues. But if you play in a deep league, his mechanical adjustments and regained fastball velocity make him a viable end-rotation speculation. The emergence of Luis Cessa this spring after showing strong skills late in 2018 suggests he could be a positive contributor early in 2019. Chris Paddack is one of a group of young starting pitchers in the NL whose results this spring have increased their stocks considerably. Cody Reed showed some hidden signs in 2018 of finally tapping into his upper-rotation potential, making him one of several intriguing end-game targets in each league. Looking for profit on draft day? Here are some SP gambles you'll want to avoid. German Marquez's exponential skills surge in the second half of 2018 makes him one of the best SP breakout targets in the game. Michael Pineda's history of elite skills and current market value give him some strong appeal for those compiling a LIMA staff.